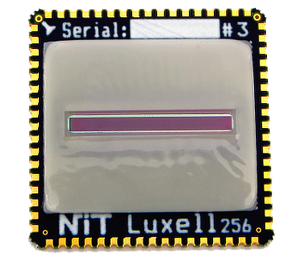 The LUXELL CAMERA-S is the industrial version with IP67-rated housing of the linear scanning array LUXELL-CORE-S with FPA 256 pixels. It acquires a maximum of 300 lines per second, has USB 2.0 interface and industrial connector. 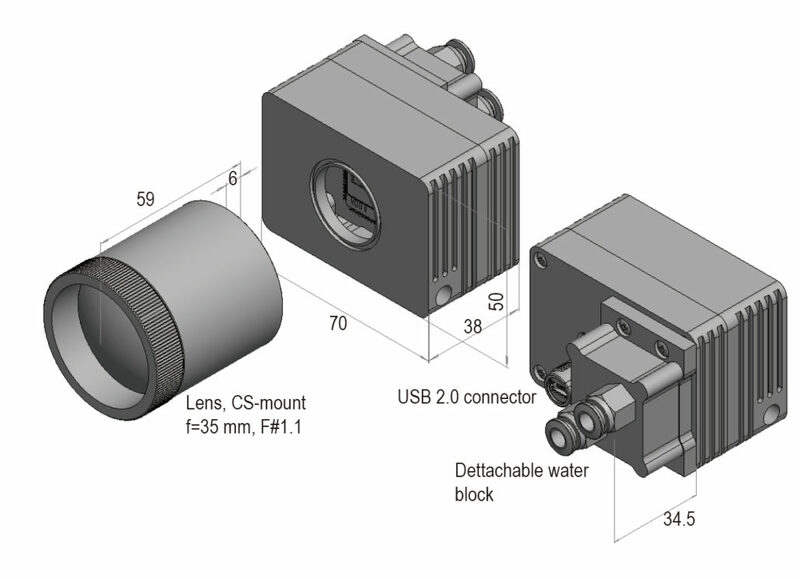 The lens, with f/35 mm and CS-mount optical interface, is IP67-rated as well. 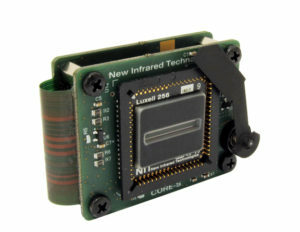 The camera includes the LUXELL SOFTWARE SUITE and a development kit for LabVIEW. The system is plug-and-play and is optimum for the development of affordable solutions and integration in the production line.